Jude’s Bathrooms can help you to change your bathroom into a space you enjoy! We endeavour to provide premium bathroom remodeling and renovation services at the best rates. You’ll get a high-quality bathroom renovation solution that matches your budget. With the newest bathroom remodeling solutions, Jude’s Bathrooms can aid you to make the maximum use of your space. As per your liking, we can build stylish interiors and offer a striking finish to your refurbished bathroom. We can work with all kinds of budgets starting from small and modest bathrooms, standard bathrooms to extravagant luxurious bathroom renovation. 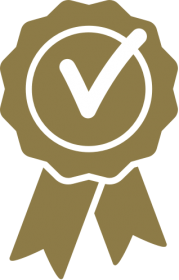 At Jude’s Bathrooms, we categorise them as good, better and the best bathrooms. Hawthorn, an inner suburb of Melbourne is only 6 km east of Melbourne’s CBD. While largely considered as a residential area, there are some industries in the region as well, especially in Burwood Road, which is between Power Street and Auburn Road. Glenferrie Road is the main shopping strip having two supermarkets, many chains and speciality stores as well as all the major banks. Hawthorn had a population of a little over 21,100 according to the 2011 census. Jude’s Bathrooms are well-acquainted with the choices of Hawthorn locals. We construct bathrooms that lend a blissful space. We ensure every feature of the bathroom renovation is given total care and also equip the bathroom with the latest features. 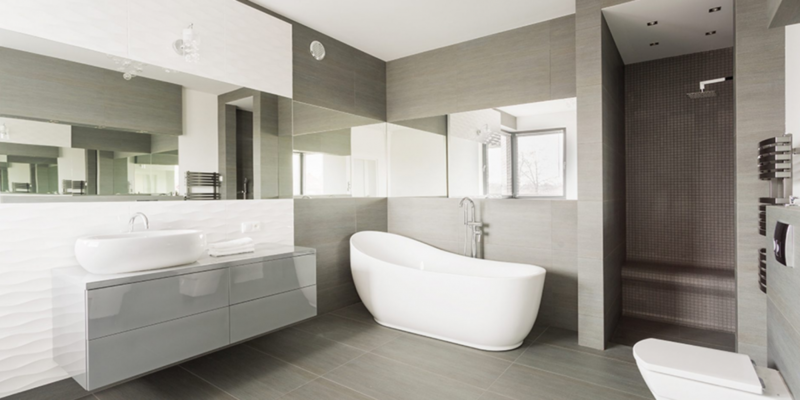 Jude’s Bathrooms provide high-quality workmanship to Hawthorn locals with the best level of service experience. If you’re residing in Hawthorn and looking for the services of specialist bathroom renovators then straightaway give a call to Jude’s Bathrooms on 1300 663 805 and we’ll be happy to assist you.